The state of Victoria in Australia is considering making major changes to its State Nomination Occupation List. The Dept. of Jobs, Precincts, and Regions in Victoria says that the occupation list is reviewed regularly. This is done to ensure that the occupation list aligns with Victoria’s labour needs. The current occupation list of Victoria was released in July 2018. It is currently under review. The Dept. has released a draft asking for inputs from concerned parties. There are currently 80 occupations on the draft list. 13 more occupations have been added to the list as compared to the previous one. However, only 31 occupations from the previous list have found their way to the draft list. The Dept. is still working on finalizing the list. Consultations are going on and the Dept. is still seeking feedback, as per SBS News. The final occupation list of Victoria is expected to be released by mid-2019. 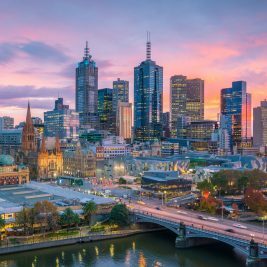 What are the visa changes announced by Victoria in Australia? The Govt. 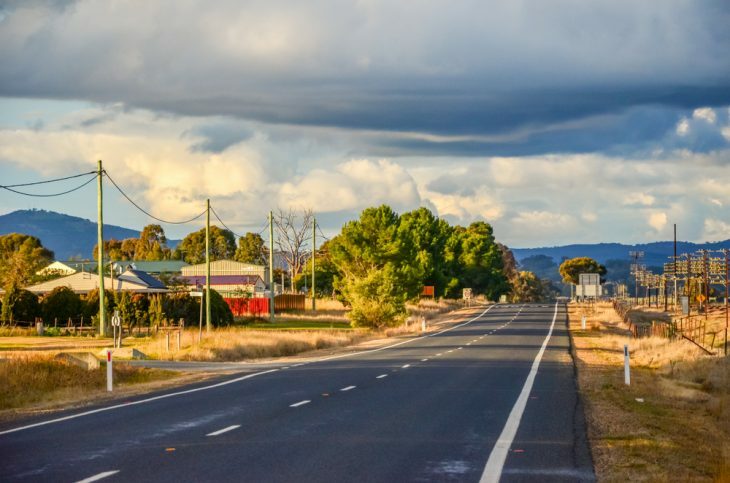 of Australia’s new population plan for attracting migrants to regional areas will accelerate visa processing. However, it will be tough on visa holders relocating to other areas. Migrants who move to regional areas under this plan will need to stay at the designated places. 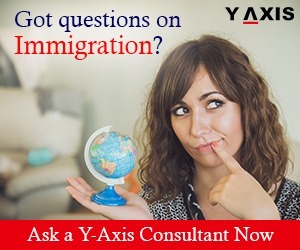 In case they relocate, they could have their visas cancelled. They also risk being deported from Australia. The Australian Govt. 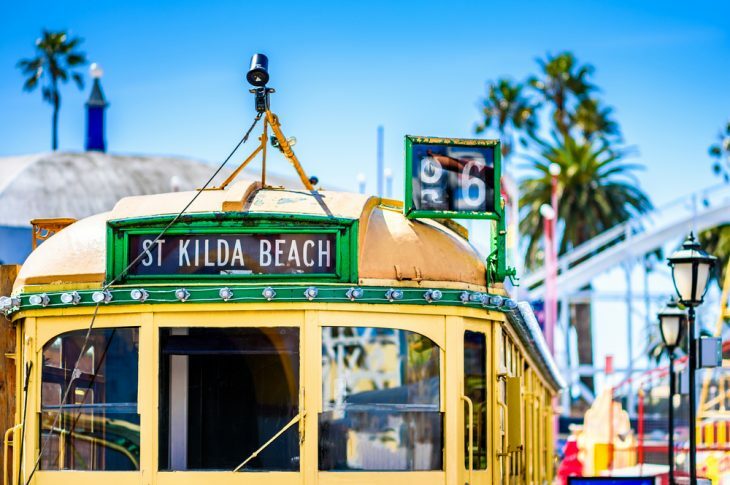 recently announced a $19.4 million plan for decongesting major cities in Australia. Under this plan, migrants who are willing to live in regional areas will have their visas prioritized. However, migrants who relocate before getting their PR will have their visas cancelled. As per David Coleman, Immigration Minister, the migrants have received a visa to work in the regional areas. The visa is linked to that specific area and hence the migrant cannot go and work someplace else. Mr Coleman said that the new plan is meant to encourage migrants to settle in areas which are facing a labour shortage. He also said that the Australian Govt. is trying to pump more resources into Regional Visa processing. The shorter processing time is meant to encourage people to move to regional areas. Mr Coleman also said that currently, the Govt. is focussing on settling migrants in regional areas. The DAMA (Designated Area Migration Agreement) may be introduced in different regional areas dealing with a workforce shortage. Currently, cities like Melbourne and Sydney are reeling under congestion. On the other hand, many areas in Australia are crying out for more skilled workers. The new plan aims to better align the migrant distribution, as per Mr Coleman. A revised DAMA has recently been signed by the Australian Govt. for Northern Territory. A similar agreement has also been announced for Victoria’s Great South Coast region, as per SBS News. The Australian Govt. is currently discussing a new DAMA for the Orana region in NSW and Cairns in Queensland. Many states in Australia are offering incentives to migrants to work and settle in regional areas. South Australia now has joined them too. 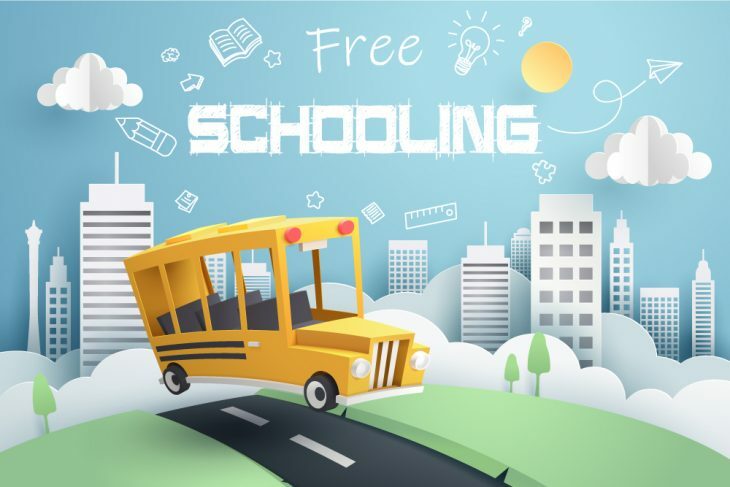 South Australia will be offering free schooling to dependents of the Subclass 457 and Subclass 482 visa attending public schools in regional areas. This exemption will be applicable to all eligible students studying in regional areas. Earlier, Subclass 457 and 482 holders had to pay a student contribution fee. This was around $5,300 for primary students and $6,400 for high school students. John Gardner, Education Minister of SA, said that the Govt. is trying to make working and living in regional areas more attractive to immigrants. This move will support businesses in regional areas to meet their skill shortages. This fee waiver is an incentive for foreign workers to settle in regional SA and contribute to the state’s economy. South Australia hopes that this move will help local businesses grow. It will create more employment in regional areas, as per SBS News. For the migrants, any savings that they can make is always positive. The move is sure to make living in regional South Australia more attractive to migrants. Australia will accelerate the visa process for skilled migrants willing to live in regional Australia. The announcement was made by David Coleman, Immigration Minister, as part of a $19.4 million plan. Visas sponsored by employers in regional Australia will be prioritized as part of this plan. The amount will be utilized over a period of 4 years. The Dept. of Home Affairs will travel to regional areas in Australia to try and help businesses hire more skilled workers. The $19.4 million plan will also put into place agreements which will help locals hire more foreign workers. Mr Coleman said that officials from the Dept. of Home Affairs will meet up with regional employers. They will explore migration opportunities and also track local labour problems. 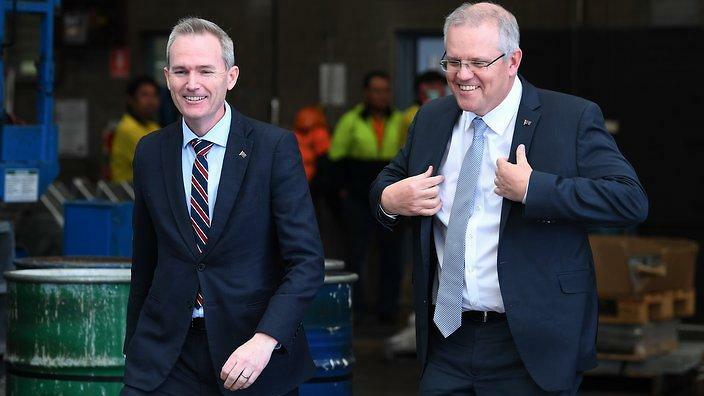 Scott Morrison, PM, has indicated that migrants may be asked to live in regional areas for 5 years before they get PR. He has also announced cuts to Australia’s immigration intake to ease congestion in major cities. Josh Frydenberg, the Treasurer, is of the opinion that migrants should be sent where the jobs are. There should be cooperation between the states and territories, as quoted by SBS News. Mr Frydenberg also added that even though Australia’s immigration intake is capped at 190,000, it has only reached 160,000 in the past few years. However, he was not very forthcoming when questioned if the migration numbers should be lowered. He went on to say that the migration numbers will be looked upon on a yearly basis. The numbers depend on the needs of the community. He also agreed that the pressure of population is causing congestion in major cities. W.e.f. 18th February 2019, the Victoria Govt. has announced the reopening of the Business Innovation and Investment Program. Applicants for the above visa categories will now need to submit an EOI. It has to be submitted through the SkillSelect system of the Dept. of Home Affairs. The EOI will also have to reflect the applicant’s interest in Victoria state nomination. Applicants will no longer need to notify Victoria’s Skilled and Business Migration Program on submitting an EOI. Applicants, who have submitted an EOI before 18th Feb, will now need to submit a fresh EOI. Only then will they be considered for Victorian nomination, as per SBS News. Another notable visa change is regarding the Subclass 188-Significant Investor Stream. Starting 18th February, Victoria will start issuing invites for the same. The state will also start assessing state nomination applications. However, no process changes for this visa have been announced as of now. Do you know how much it costs to study in Australia? 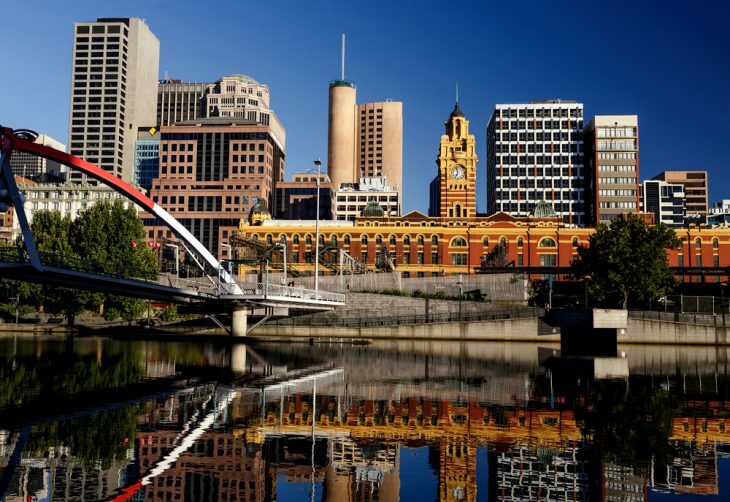 Australia is one of the most popular study-abroad destinations in the world. In 2017, there were around 624,000 international students in Australia. However, studying in Australia can easily drain one’s finances. As part of the Student Visa requirements, applicants are needed to furnish $20,290 per year as the living costs. Tuition fee varies from University to University. 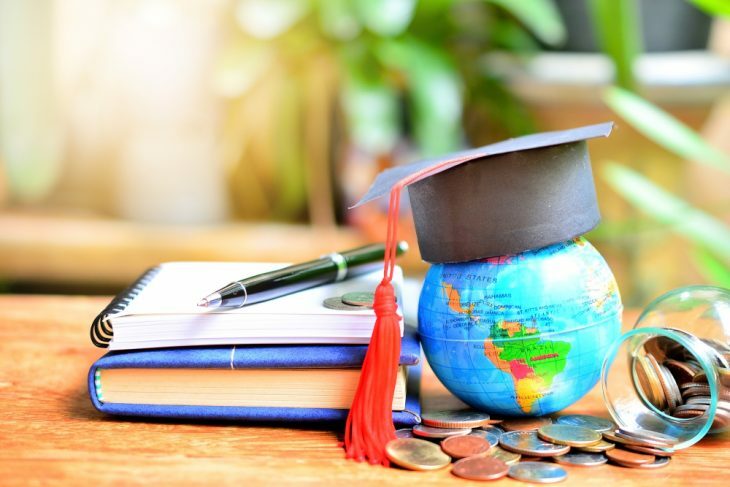 What is the tuition fee for international students? As per Study Move, international students need to spend $30,840 for an undergrad degree. For students pursuing post-graduation, the cost is around $31,596. As per the Study in Australia website, the tuition fee for a Masters program ranges between $20,000 and $37,000. PhD degrees may cost between $14,000 and $37,000. Medical or Veterinary courses can cost significantly more. Australian Universities calculate the tuition fee per unit and not per year. There is a different fee band for different units. Students usually study a combination of different units which fall in different fee bands. Hence, the tuition fee may vary from student to student, as per Top Universities. Some Universities in Australia publish the estimated fee on their websites. For example, for Australian National University (ANU), the cost of an undergrad degree in Arts may cost up to $36,400. For a Bachelors degree in Medical Science, the cost is around $43,680. What is the cost of living for international students? While applying for a Student Visa you need to furnish $20,290 as proof of funds. However, if you add additional applicants to your Visa application, like a spouse or children, you will need to furnish funds for them too. For a partner, you will need to show an additional $7,100. For each child, you will need $3,040 extra. As per the Study in Australia website, international students should budget between $85 and $440 per week for accommodation. Of course, this totally depends on the type of accommodation that you live in. The state nomination program for Queensland in Australia is closed for 2018-19. It will re-open in the new financial year beginning on 1st July 2019. 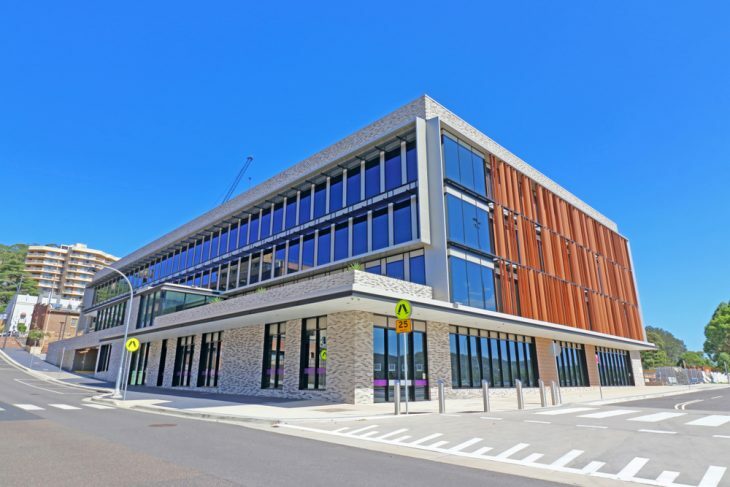 The announcement was made through the BMSQ (Business and Skilled Migration Queensland) website. The closure is effective from 8th February 2019. The BMSQ will no longer issue any new invitations. However, it will continue to process all applications which were submitted prior to 8th February. Applications will continue to be processed till the quota is filled. The BMSQ website has stated that the state nomination program will re-open in the new fiscal year. It has also asked new applicants to submit an EOI once the new occupation lists have been released in July. No new EOIs will be accepted till then, said the website, as per SBS News. 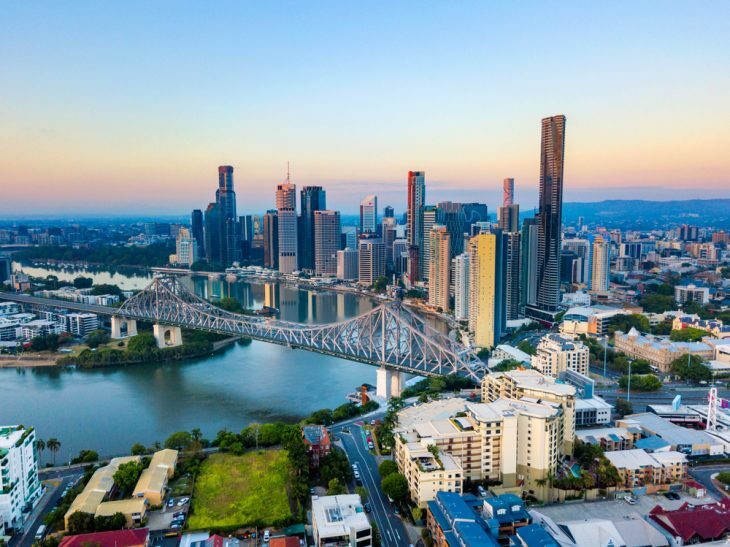 The state nomination program (Subclass 190) is run by Queensland to attract skilled migrants. The occupation list of Queensland has a variety of occupations as per the skills need of the state. Which state in Australia needs more skilled migrants? 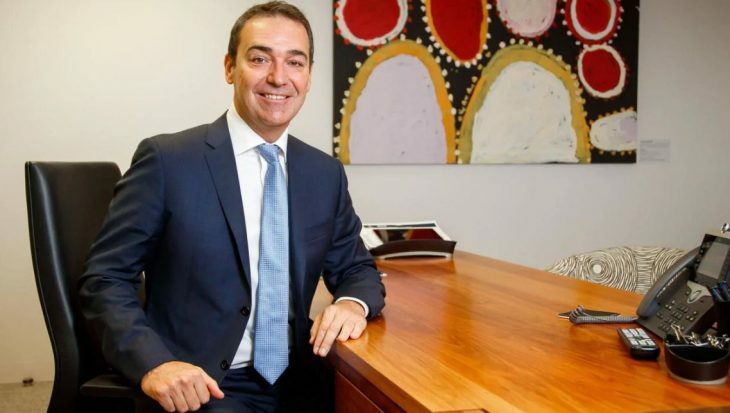 Steven Marshall, the Premier of SA, says that South Australia needs more skilled migrants. He called on the PM of Australia to consider the requirements of the regional areas. Mr Marshall said that unlike Sydney and Melbourne, the needs for states like SA, Tasmania, and NT are different. He feels that the Designated Area Migration Agreement (DAMA) should be extended to these states as well. This will help bring in skilled migrants to those regions in Australia which need them the most. In order to fill in the labour shortage, Mr Marshall plans to put in place incentive plans for international students. He also wants to encourage local residents to live and work in South Australia. However, as per data, about 5,000 locals leave SA each year, as per SBS News. Simon Kennedy runs a pipe fabrication business in Port Adelaide in South Australia. He says that he puts out advertisements regularly for new recruits. But most of the times, he is unable to find local Australians to fill in these jobs. He says that there are not enough skilled tradesmen in South Australia. With the coming defence boom, there is a greater need for more skilled migrants. Nigel McBride, the Chief Executive of Business SA, says that many employers in SA share a similar view. He feels that the immigration policies are only responding to the complaints of Melbourne and Sydney. The current immigration policies of Australia do not recognize the needs of the regional areas across Australia. Scammers in Australia are targeting vulnerable migrants by posing as people from the ATO (Australian Tax Office). As per reports, the scam is similar to the one that surfaced last year. In this scam, unsuspecting migrants were tricked into making cryptocurrency payments for bogus tax debts. The scam had become so rampant that Kath Anderson, Asst. Commissioner of ATO had to issue a warning. As per Anderson, the ATO became aware that scammers were asking for Bitcoin payments last year. More than $50,000 in Bitcoin payments have been made so far for fake tax debts. Payments made in cryptocurrencies are impossible to get back since they operate in the virtual world. Many new migrants in Australia have limited English skills. They are also unfamiliar with Australian laws. These people fall easy prey to such scammers and hence they should be on their guard. ATO Officials never contact anyone asking for cryptocurrency payments. However, scammers often use phone numbers which appear to be genuine. As per SBS News, ATO received over 80,000 reports of the scam in 2017. Almost $2.4 million was lost to scammers who claimed to be ATO officials. Almost one-third of the victims paid over $900,000 worth of iTunes gift cards to scammers. Apple is now including a warning on the iTunes gift cards. ATO officials hope that people will realize that the ATO does not accept iTunes gift cards as payment. More than half of the victims were scammed into making payments into third-party bank accounts. These victims thus lost almost $1.2 million in 2017 this way. ATO has requested the people in Australia to beware of tax scammers. They should report such requests to the local authorities immediately.